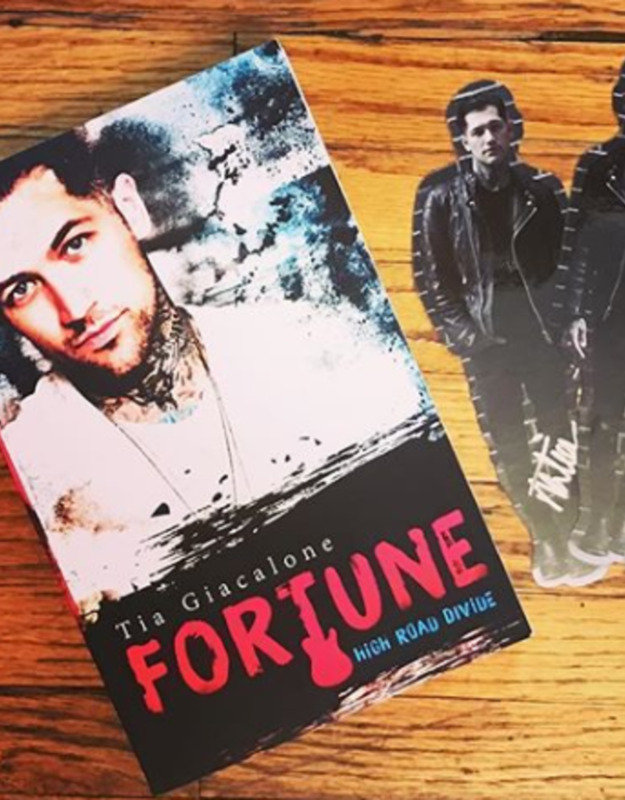 Tommy Fortune hadn't realized he was looking for something different until he meets Cassandra Ryan. Soon their connection blurs the line between fame and reality, and it doesn't take long for Cassandra to follow her inspiration into his world, where paint-stained hands and guitar strings become the basis of their future. But nothing is as perfect as it looks from the outside, and even the most exposed still have secrets to keep. When tour life gets complicated, loyalties will be tested on the road, and they'll both learn that some harsh realities can't be painted over. A STANDALONE New Adult, Contemporary Romance - intended for readers 18+ due to mature themes.